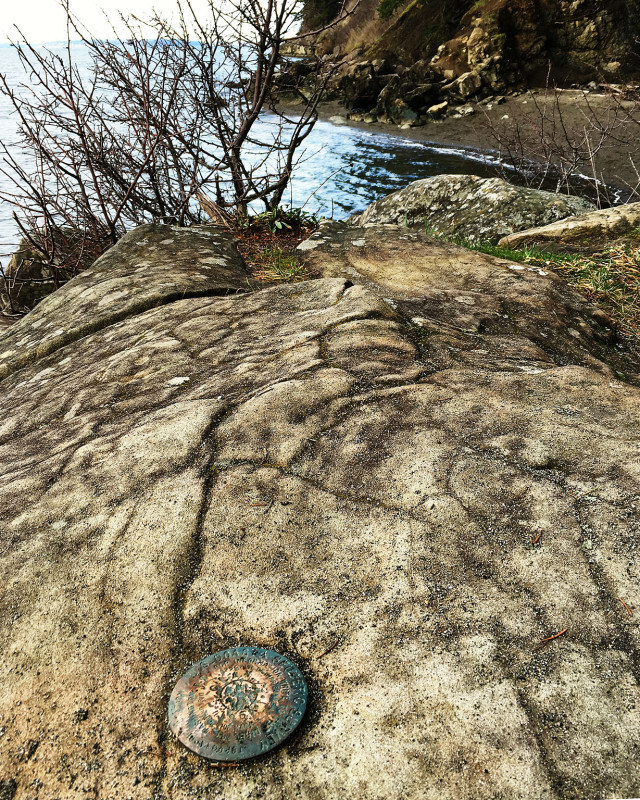 While on the trail at Larrabee State Park, I came across this benchmark. On the hike at Larrabee State Park, I came across this Benchmark. I have a long-standing fascination with benchmarks, having used them many times to establish vertical control for my projects. To find one by happenstance on the beach was just fun.